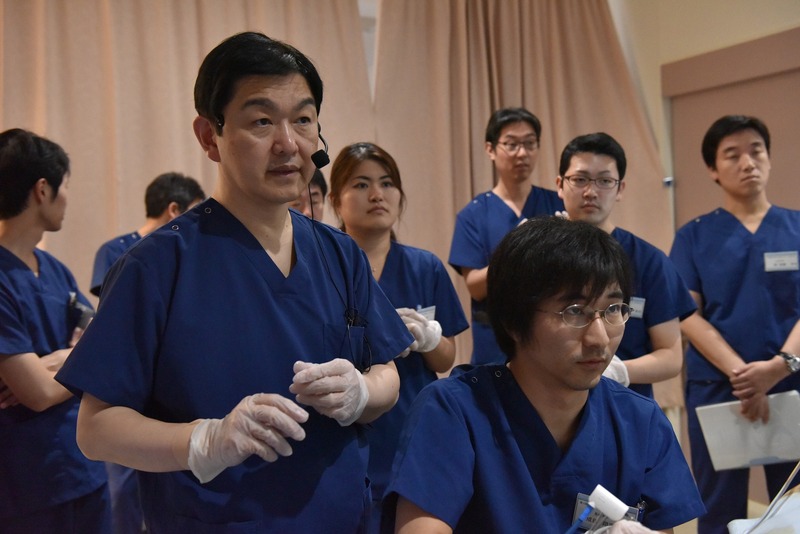 Today, the 17th of November (Saturday), the 12th Domestic IVO training program finished. 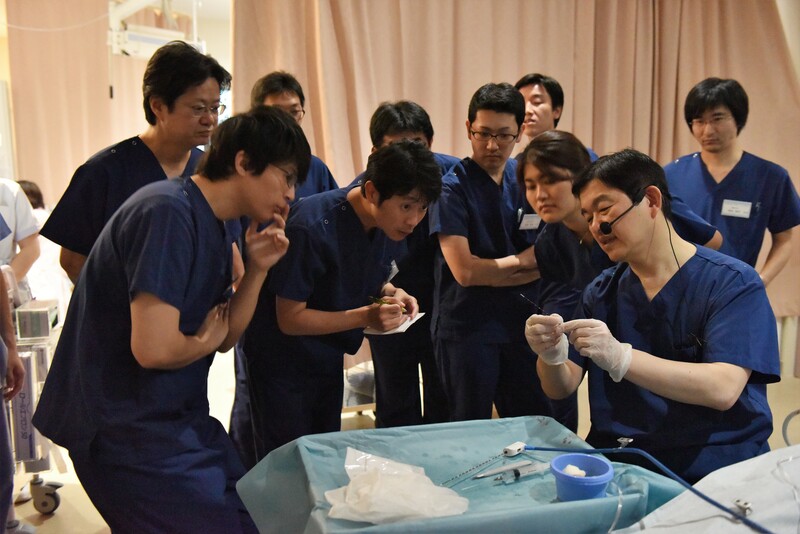 The second day started at 8:30 am with live demonstrations of four cases: one case of RFA and three cases of new-generation MWA. 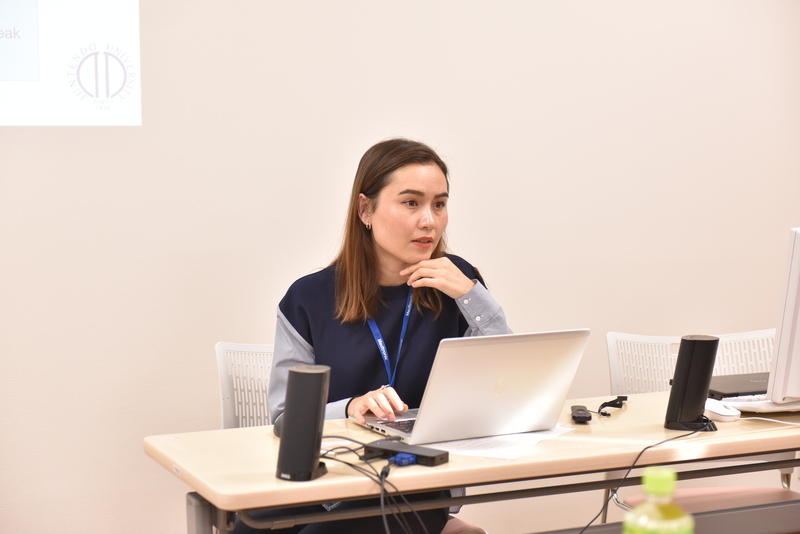 Dr. Teratani gave a luncheon seminar about IVO (RFA & MWA）of Metastasis Liver Cancer, then there were case studies, in which difficult-to-resolve cases were examined, followed by a lecture on “EASL Clinical Practice Guidelines–Management of Hepatocellular Carcinoma” by our Dr. Amina Bolatkan (Ph.D. student). 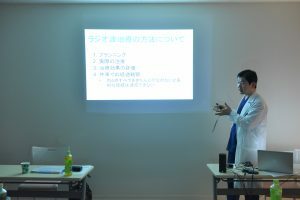 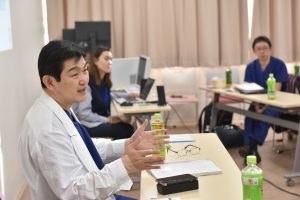 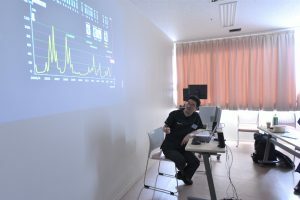 After a shortl break, Prof. Shiina gave a lecture on “Overview of IVO (RFA & MWA)”. 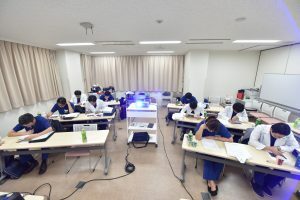 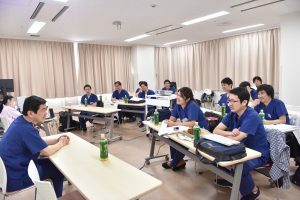 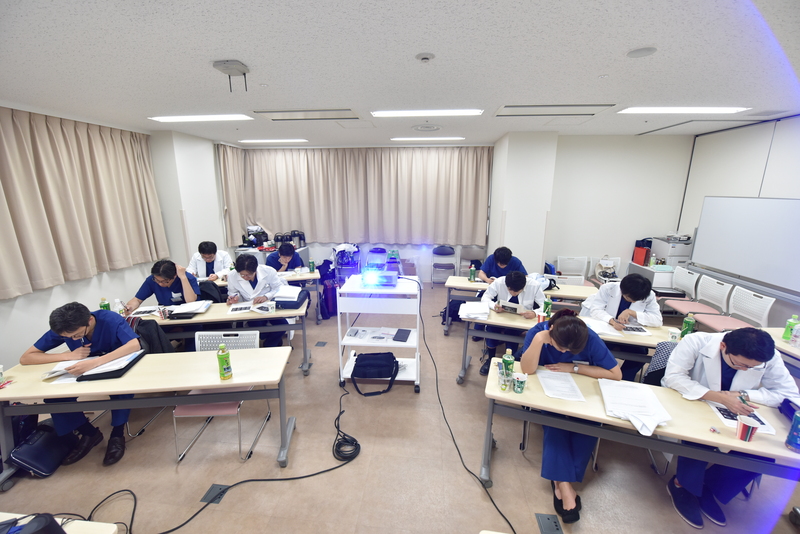 The participants were then given 10 minutes to complete the Post-test, for which Prof. Shiina explained the correct answers. 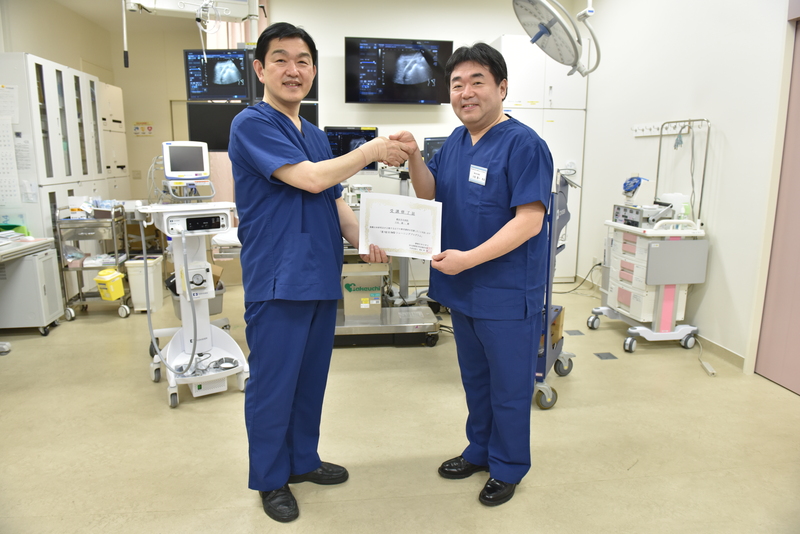 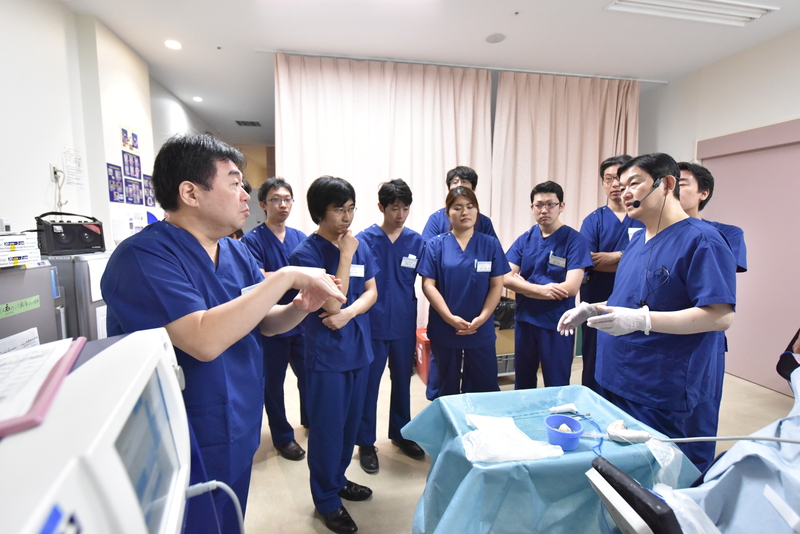 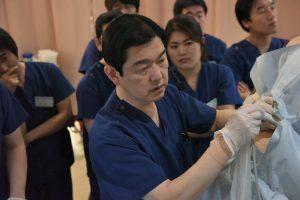 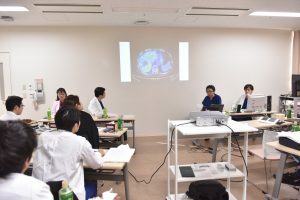 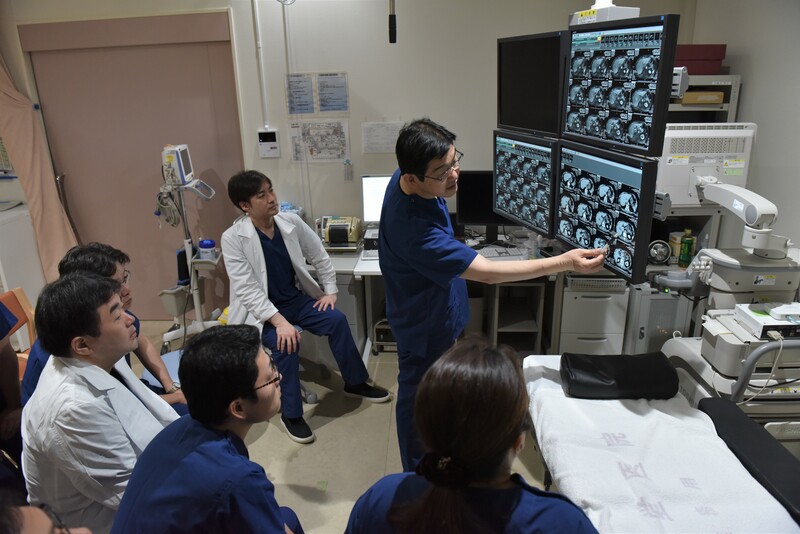 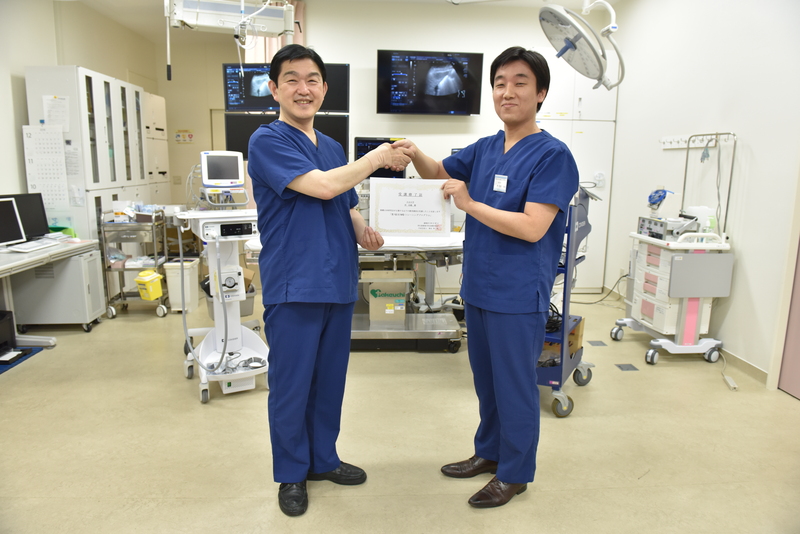 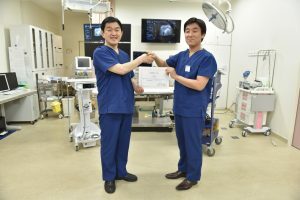 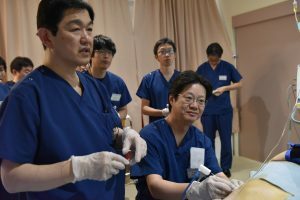 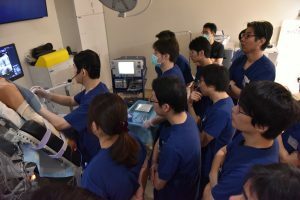 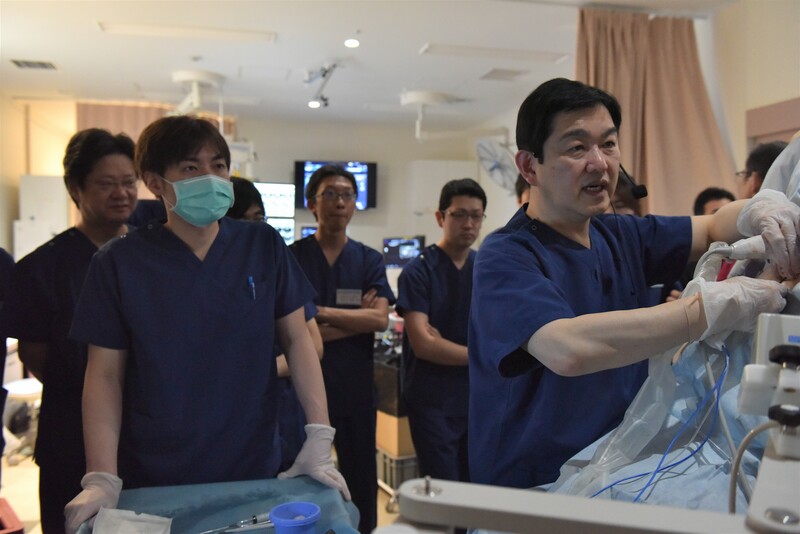 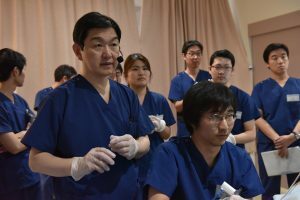 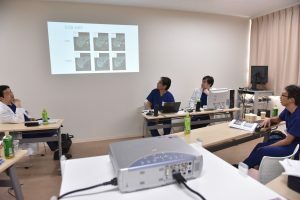 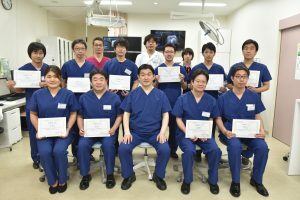 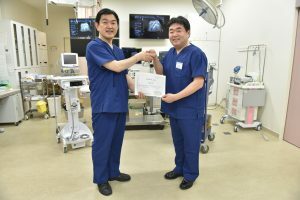 Then, the participants examined the before & after CT or MRI images together with Dr. Sato and Prof. Shiina. This two-day IVO training program reached its conclusion with the conferment of certificates and a group picture.